This recipe chutney powder/ kobbari podi,is used as one of the menu in meals ,and also in tiffins such as idlis and dosas in most of the indian homes..it is soft and tasty..
Roast all the items seperately.Next after they are roasted,keep them aside to cool. After it is cool dry grind each item seperately in to powders. Now make dry coconut in to small pieces and grind in to powder,this need not be roasted. Lastly mix all of them together with hing powder salt. Store in a airtight container after they are cool inorder to avoid moisture ..
Each item should be seperately powdered,as ground nuts and jeera take less time to be grinded in to powder. Where as channa daal and urad daal take more time to be powdered,by that time ground nuts secrete oil and turn oily..so to avoid this we should grind seperately..
Its pretty much ideal with hot steamed rice and idlis and tiffins..
nice n tasty chutney powder..perfect with dosas! 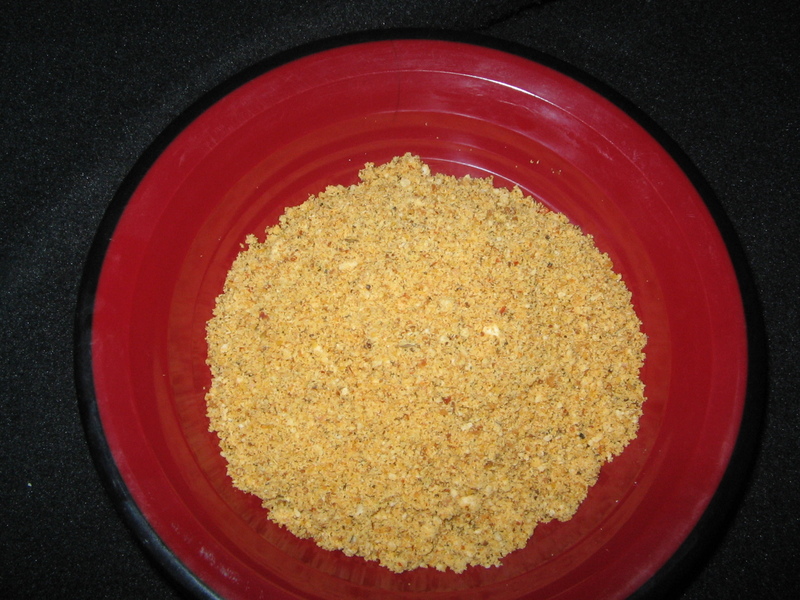 Delicious and wonderful looking chutney podi..